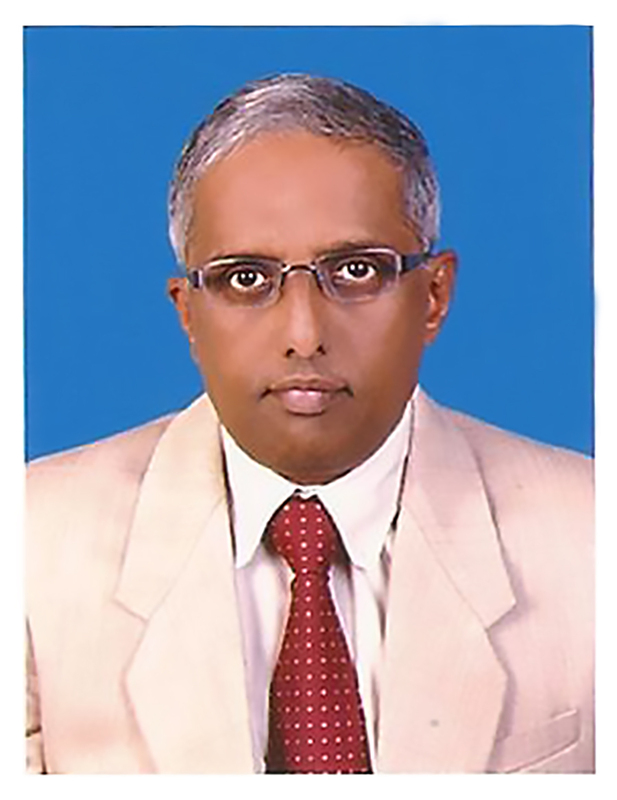 A Mechanical Engineer and a Management degree from IIM , Bengaluru with over 30 years of work experience in Sales / Marketing and Retail, K. G. George has been with TTK Prestige Limited for the past 25 years and handled varous assignments in the company. He currently serves as Senior Vice – President – Retail and Alternate Channels spearheading the company’s foray into Retail and developing alternate non conventional channels like E commerce and rural. He has been personally responsible for TTK Prestige’s foray into Retail with the exclusive ‘Prestige Smart Kitchen’ stores being India’s largest standalone kitchenware retailer with 540 stores across 300 towns. He has also been responsible for the company’s aggressive play in the E-commerce space with a combination of selling through aligned sellers and being a seller directly in varous market places and its own web site. K. G. George been working with micro finance companies to sell ‘Prestige’ products along with the cash loans to consumers who would have never bought a brand in the first place.